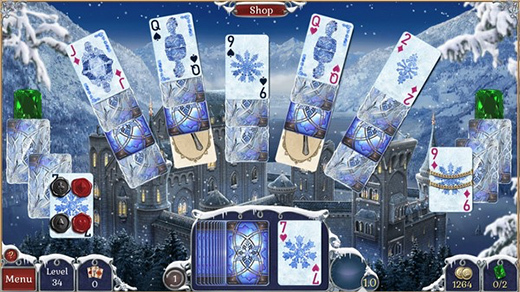 Jewel Match Twilight Solitaire by Suricate Software is coming to Steam. UK-based Grey Alien Games will publish the game on behalf of Suricate Software, a European game developer behind numerous classic casual titles. 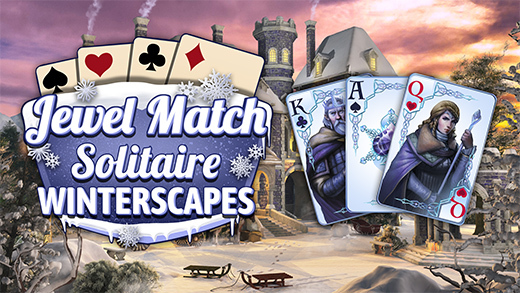 This follows a similar agreement to bring Suricate’s Jewel Match Solitaire to Steam earlier this summer. 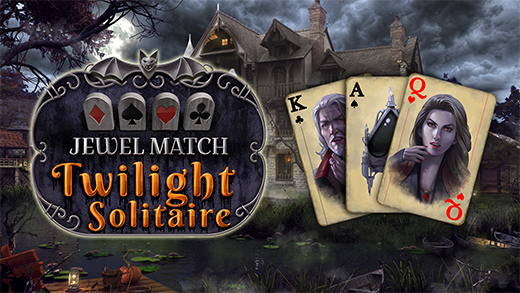 Jewel Match Twilight Solitaire includes 200 spooky solitaire levels, five eerie castles to build and 50 bonus mahjong levels. 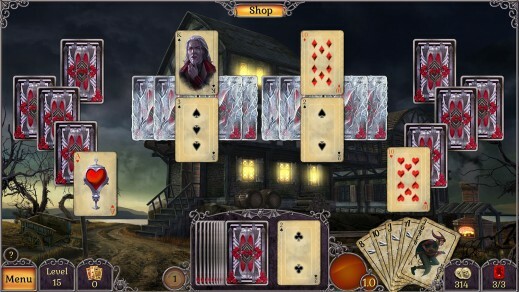 A variety of play modes, choice of creepy card designs and a haunting soundtrack all add to the game’s appeal. 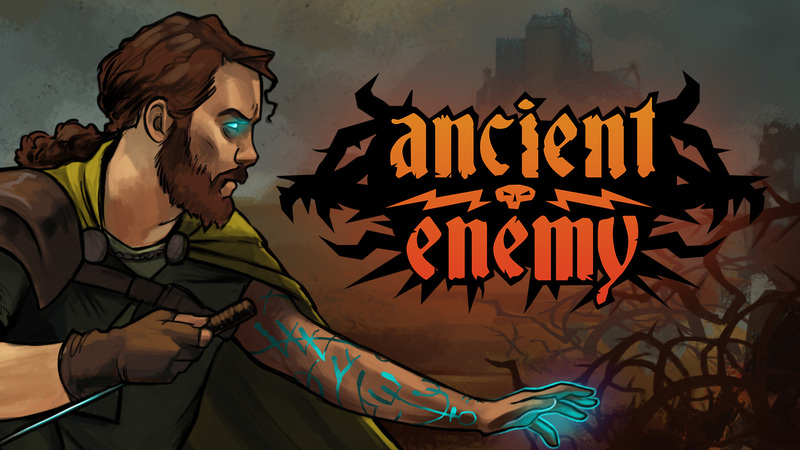 Grey Alien Games has several of it’s own titles on Steam, including Regency Solitaire and solitaire-driven RPG, Shadowhand. Jewel Match Twilight Solitaire is due to launch on 13th September, 2018.